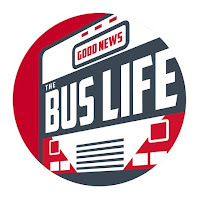 Filming is almost complete on our new Good News Bus video titled "Bus Life with 9". Next is the editing stage. 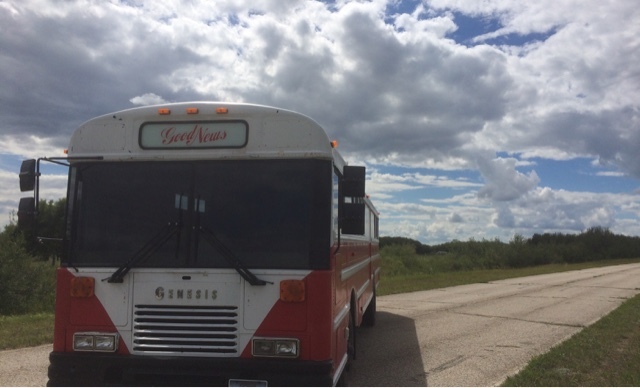 Why did You name it 'The Good News Bus' ?